SYDNEY (Reuters) - International Olympic Committee vice president John Coates has welcomed the decision of the club which will host the golf tournaments at the 2020 Tokyo Olympics to admit women as full members. 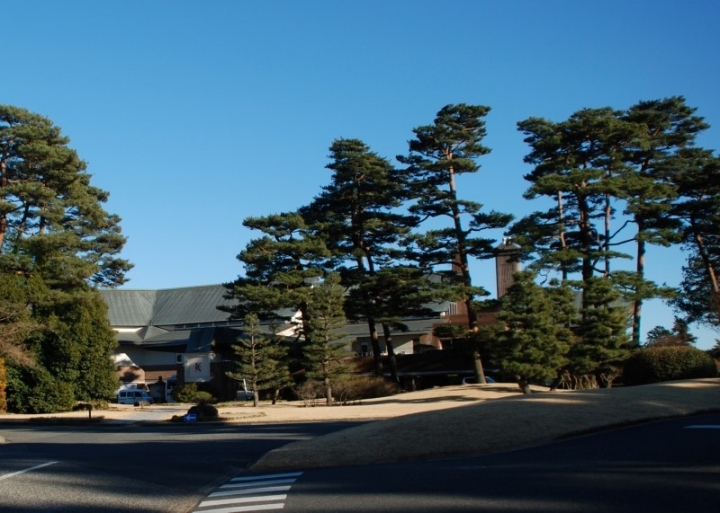 The private Kasumigaseki Country Club took the decision to change its bylaws at an extraordinary board meeting on Monday after being told last month that the IOC would find another venue if the policy remained unaltered. "As we have said all along, gender equality is a fundamental principle of the Olympic Movement and an important part of Olympic Agenda 2020, and we believe this decision now reflects this," Coates, the head of the IOC coordination commission which advises Tokyo Games organizers, said. "While we had made our position on non-discrimination clear as soon as we became aware of their rules, it was important that the members of the club be given the opportunity to make the change in their good time. "It is their club and at the end of the day we had to be welcomed by them." 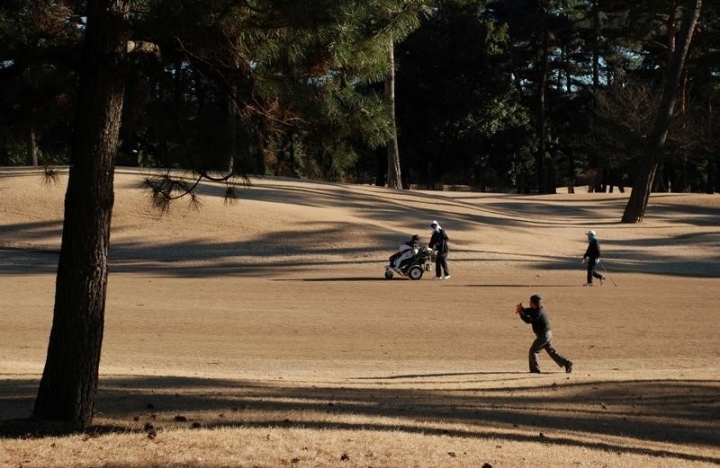 The club in Saitama prefecture, which is scheduled to host both men's and women's tournaments in July and August 2020, had forbidden women from playing on Sundays or becoming full members. Last week, Muirfield voted to admit women members, scrapping a policy that led to the historic Scottish links course being stripped of its eligibility to host the British Open.